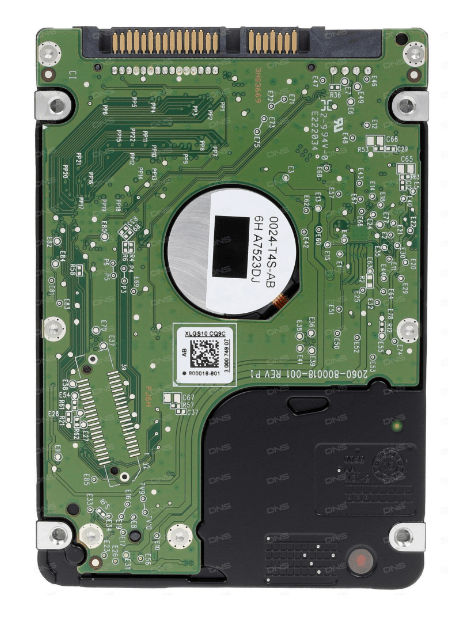 A great variety of hard drive manufacturers exist nowadays. 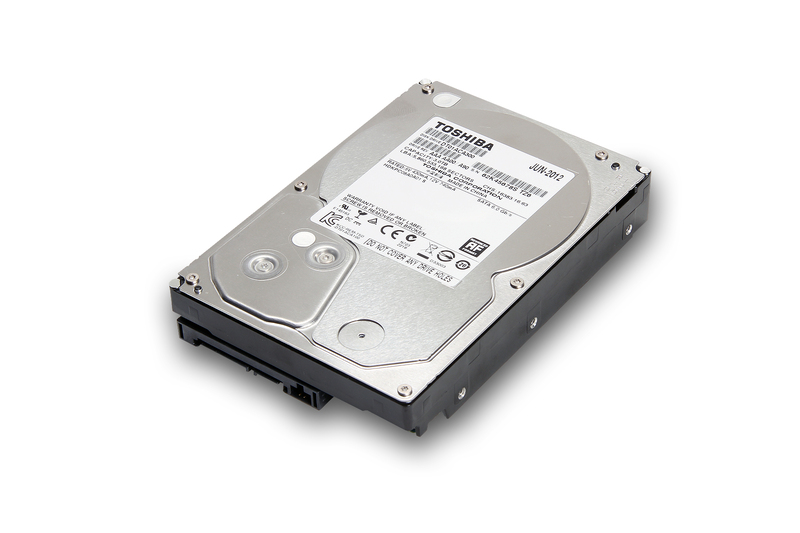 Each vendor has several architectures and families of drives with their unique features. 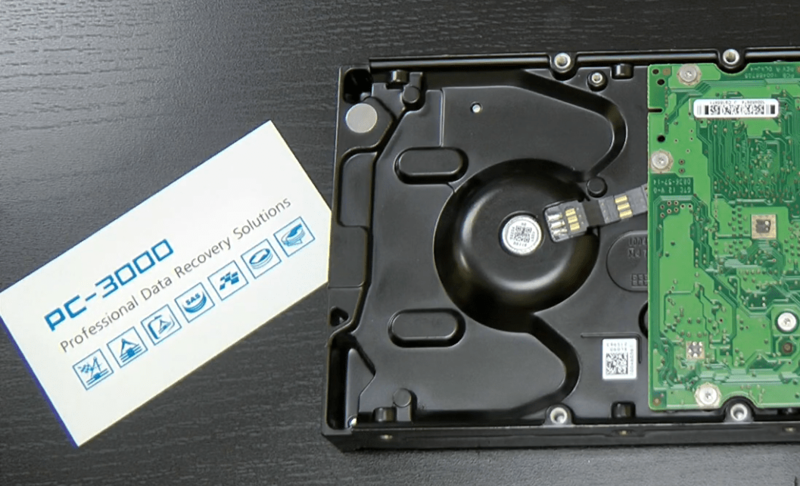 Before starting the data recovery process, you should define the family and architecture of the HDD you deal with. For example, try to guess what vendors and families should be selected for the drives listed below. Will you pass this test? Let’s look more closely at the last one. This fake Maxtor drive has the STM3500320AS model number. 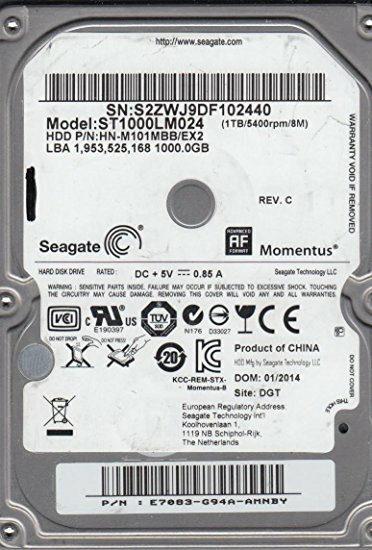 Seagate drives have the same model that belongs to the Wyatt family. 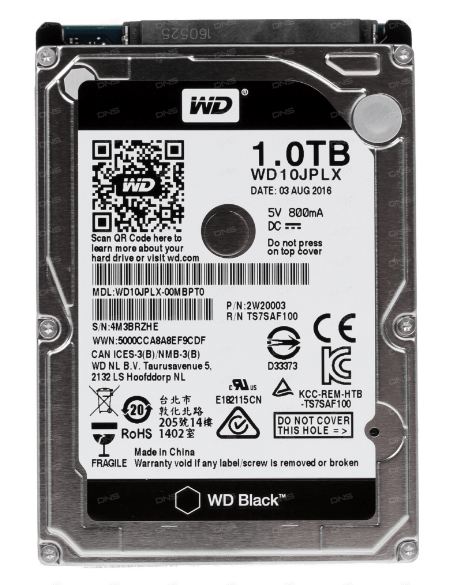 So, we assume that we may work with Maxtor STM3500320AS drive as with the Seagate F3 architecture, Wyatt family drive. First of all, connect the terminal as for the Seagate F3 drive and open it in the Seagate F3 utility. Please note, that it’s better to run the Seagate F3 Architecture before powering on the HDD. Thus, you may control the terminal output and detect head issues in the beginning. Starting menu provides a wide functionality for different families of the F3 architecture. If you don’t know the family of the drive, you may select the default family 00, F3 Arch (common). In the utility, power on the drive and carefully read the terminal output. 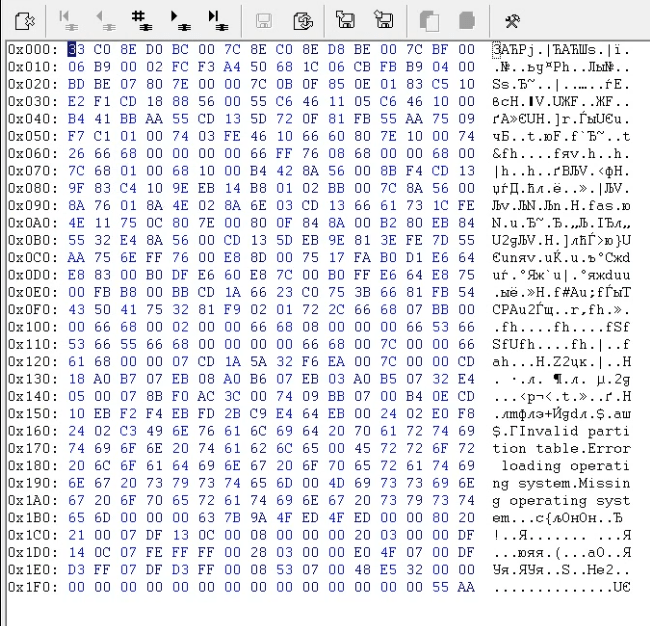 At this point, a wide-spread “LED CC” issue (a common bug of Seagate F3 microcode) may arise. 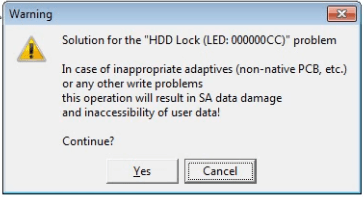 Good news that PC-3000 offers the built-in solution to this error. 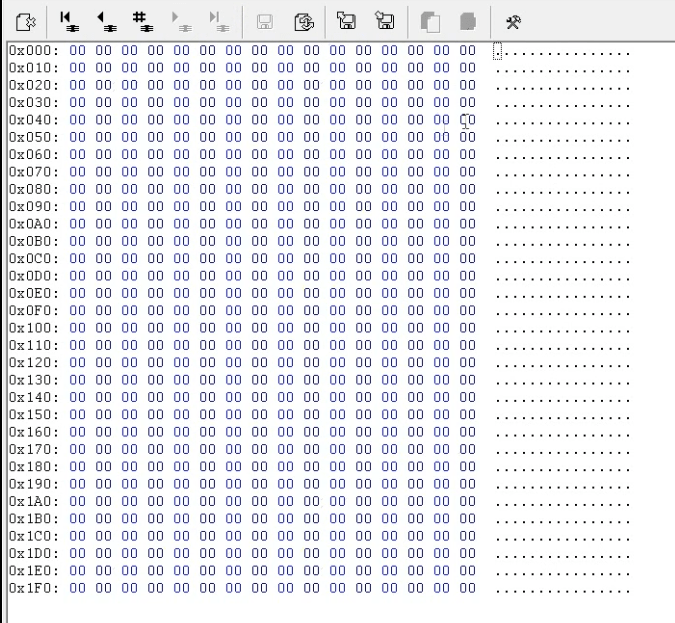 All you need is to physically abort the initialization of the drive microcode at the start. Short-circuiting the reading channels. By choosing this method you will need to use pincers with holding a paper-clip. 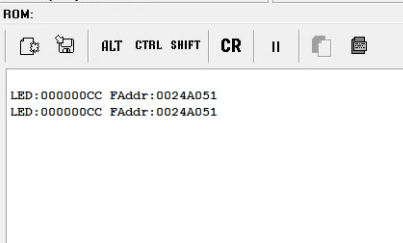 After that, you should be able to reach the T> string after pressing Ctrl+Z, spin up the drive by the T>/2U command and then have access to all terminal commands (such as /7X, V1, V40 etc.). Isolating the spindle motor contacts. When the drive comes to a safe mode, the utility proposes to remove the isolation. 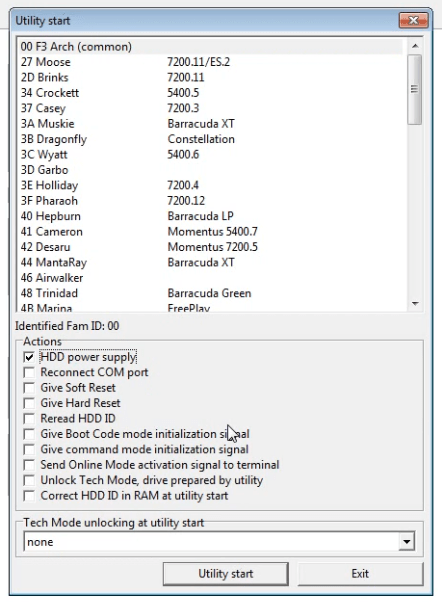 Then the utility automatically restarts the drive, makes the backup of the Service Area and cleans the SMART parameters. When all is done, you will get the info on the drive ID. The last one is readable as well. To sum up, we need to say that the intuitive approach doesn’t work for present-days HDDs anymore. 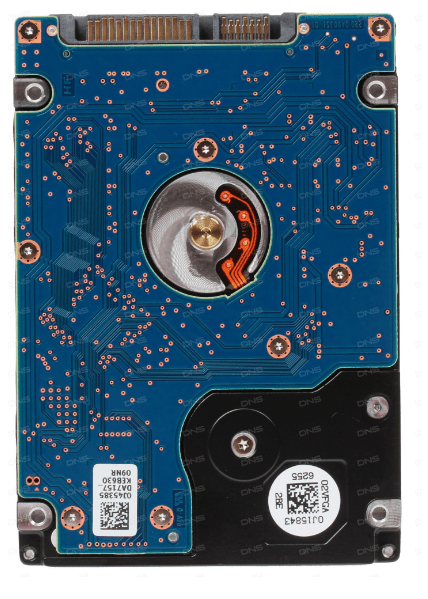 Engineers who do data recovery on a professional level should have a deep knowledge of the different architectures of HDDs, and be able to distinguish these architectures. 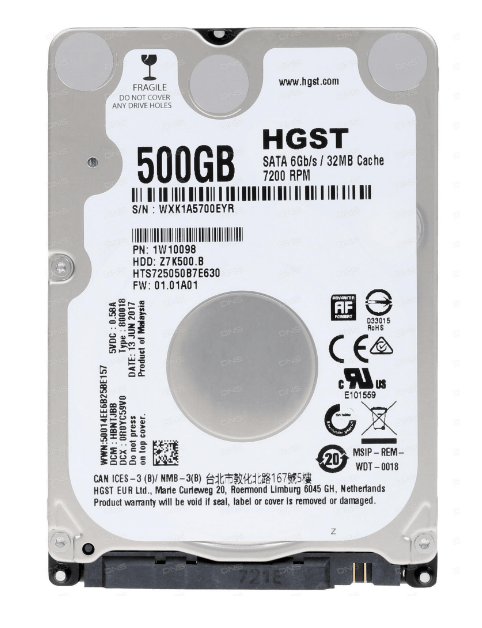 For example, to understand that you work with HGST and WD (drives 4 and 5 in the test), you should pay attention to the PCB scheme. 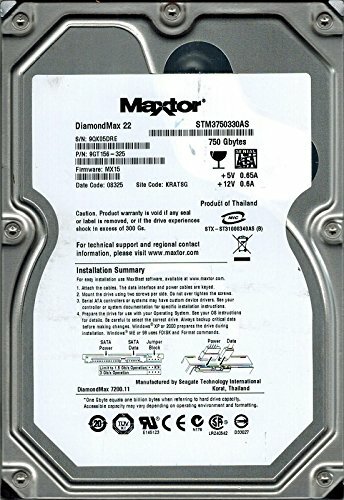 To find out the Seagate F3 architecture in the fake Maxtor drive (device 6) you need to look at the model of the drive. 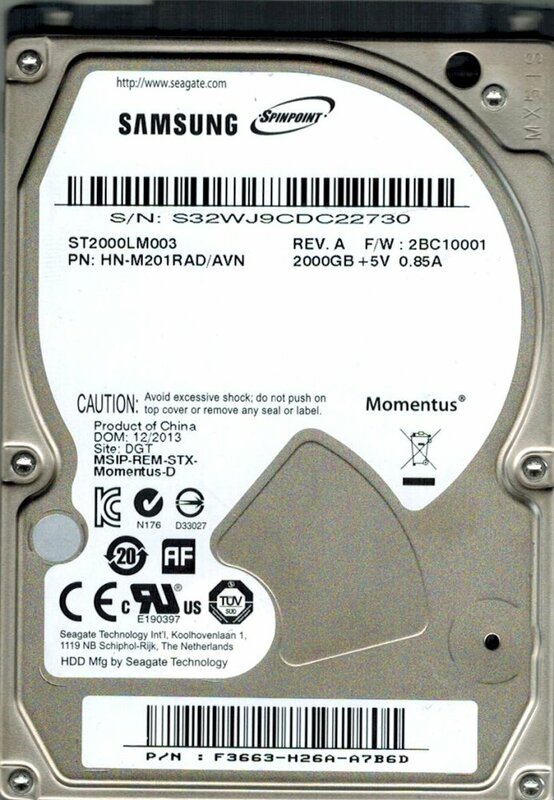 As for the 2 and 3 drives, you may also compare their models to those ones produced by Samsung. 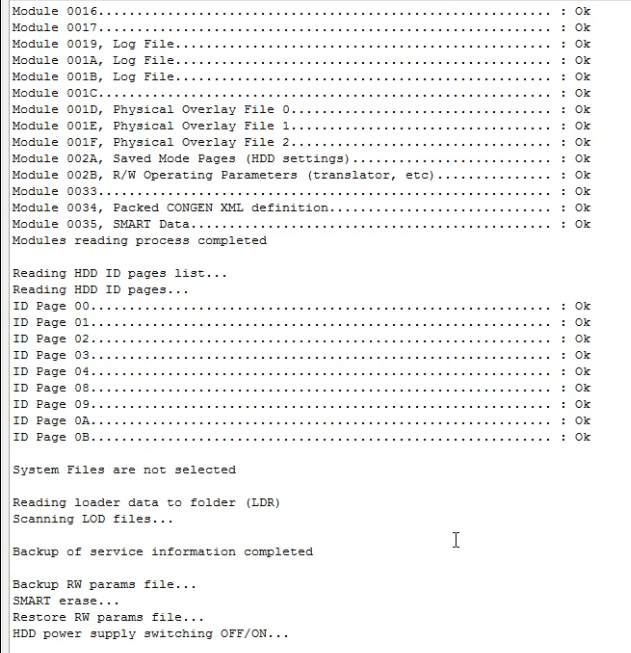 This entry was posted in Data Extractor, PC-3000 HDD. Bookmark the permalink.